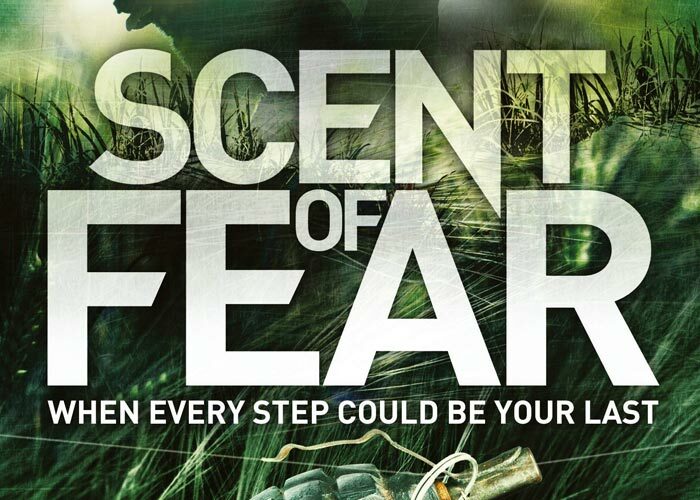 Stand a chance to win a copy of Australian author Tony Park's new novel, Scent of Fear. How to enter: SMS WIN, your name, surname and city to 33728. SMS' are charged at R1.50, no free or bundled SMS' applies. 1.1. The Tony Park Scent of Fear Book Competition (Competition) will be run by Cardova Trading (Pty) Ltd (collectively the organisers/we/us/our). 2.1. Entries for the Competition will open at 06h00 on Thursday, 17 January 2019 and will close at 12h00 on Thursday, 17 January 2019 (Competition Period). 4.1. SMS the keyword WIN followed by your full name and surname, as well as the city you reside in to 33728 within the Competition Period. 5.1. We will randomly draw 3 (three) winners (Winners) by means of an automated system within 24 (twenty-four) hours from the closing date of the Competition. 6.1. The 3 (three) Winners will each win a copy of Tony Park's latest novel, Scent of Fear (Prize) valued at R290 (two hundred and ninety rand).